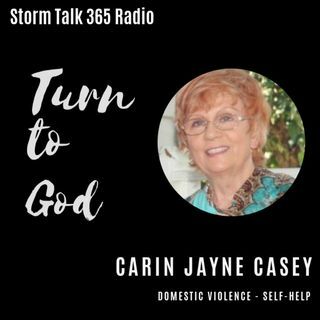 In “Turn to God with Carin,” Carin Jayne Casey gave examples where we’re being held accountable, such as in the workplace. The world tells us we can promise to do this or that, and then give excuses for failing to do so. But what of those who relied upon us? The Golden Rule can be our guide.